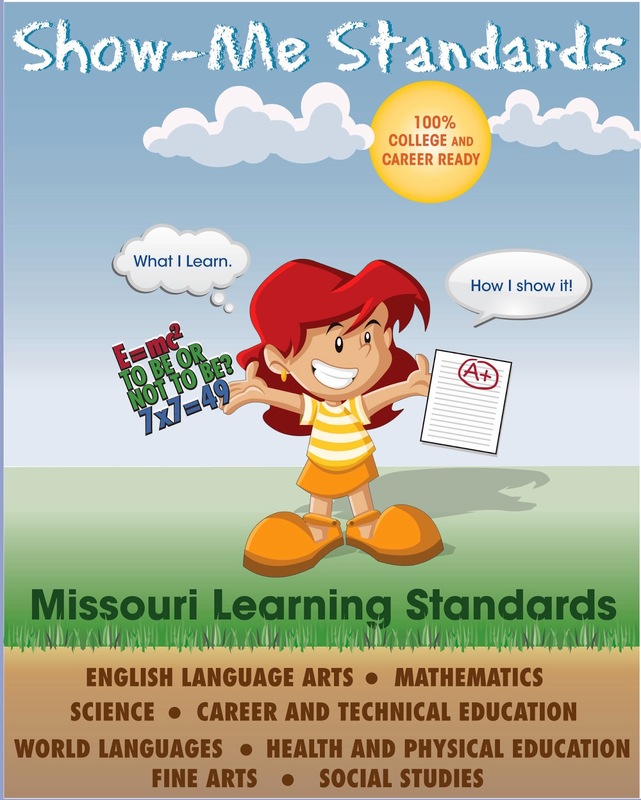 I am posting this as a quick reference for parents who are interested in understanding Missouri's Learning Standards and Core Standards; changes are scheduled to be fully implemented by next year. Though these standards or knowledge and skills set the bar for what teachers are expected to teach, they do not dictate the content or methods teachers should use while teaching them. Therefore, students should not be inundated with content and strategies that fail to serve their learning styles and cultural connections. What good is setting standards when the material being taught has no life-long learning purpose or cultural relevance? And how are "gaps" expected to be closed when there is still a void left unfulfilled by subjects that respect who the black child is and how the black child learns? I intend to post more about this topic later. But for now, please take the time to familiarize yourself with the general information below. Also, feel free to inbox or post any questions you might have after checking out the links below. I will be sure to address them in my follow-up post.